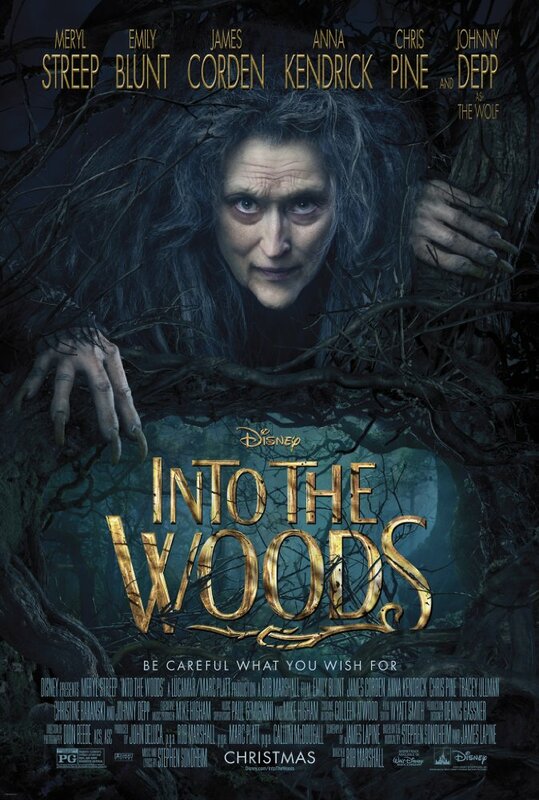 The Seldovia Public Library will be showing the 2014 musical Into the Woods on August 19, 2017 at 2pm. The film features the acting and singing talents of several stars including Chris Pine, Emma Blunt, Anna Kendrick, Johnny Depp, and more! Join us for this classic twist on several beloved fairy tales! This entry was posted on August 12, 2017 at 4:15 pm	and is filed under Announcements. You can follow any responses to this entry through the RSS 2.0 feed. Both comments and pings are currently closed.